All That Is Lost Between Us… You are in for a bookworm treat! 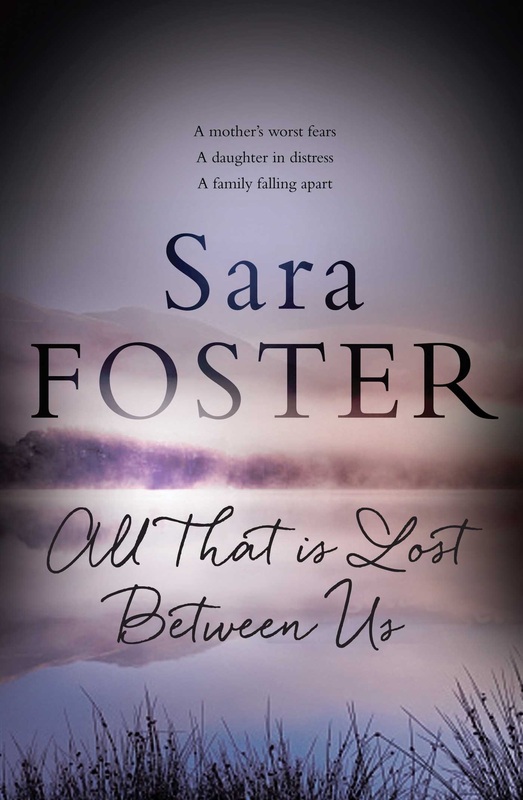 I have JUST finished an advanced, uncorrected copy of Sara Foster’s All That Is Losts Between Us. All I can say is that my fellow bookworms are in for a treat! Cannot wait to share my thoughts, questions and reviews when the bookblog tour comes around in Feb.